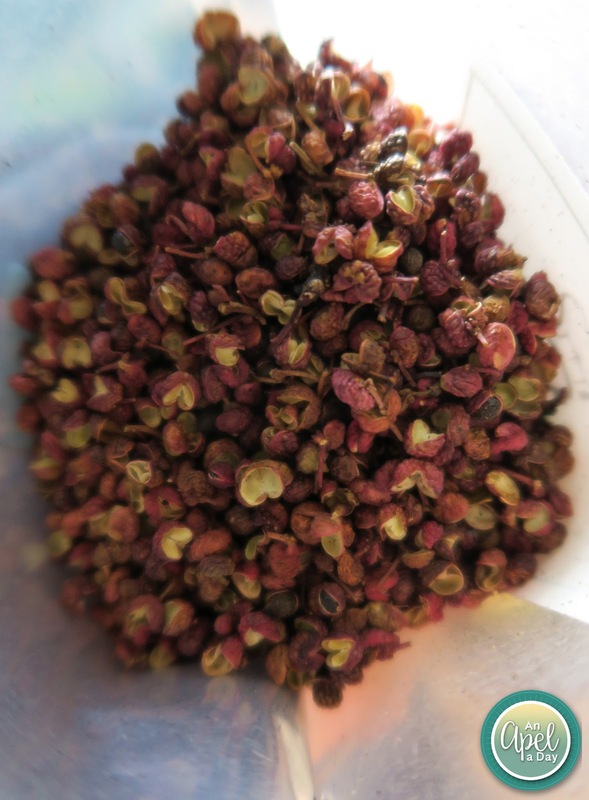 Sichuan peppercorns' are not hot like black, white, or chili peppers. My family noticed it to have a slight lemony taste and smell. It's great for people that like that lemony taste. I do, so it worked for me. It was a bit strong for the rest of my family. Maybe we just used too much. Start 4 servings of rice, or noodles. Once they are cooked, set the veggies aside, and add in a package of skinless/boneless chicken breasts - cut up in bite sized pieces to cook. Add veggies back into the pan, and add in the sauce. Stir until bubbly and thick. Serve on top of rice or noodles. 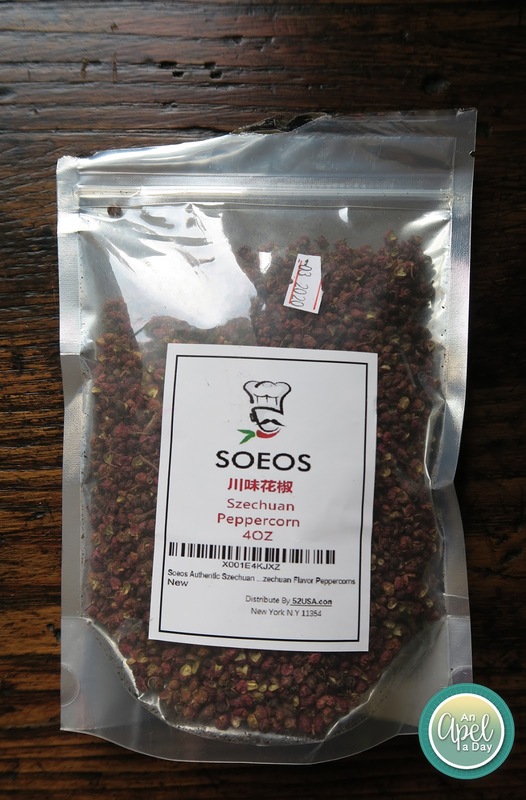 Soeos Authentic Szechuan - Red Sichuan Peppercorns works great in stir fries, and other dishes. I really like that it added a different flavor to the dish we ate. Do you like a lemon flavor? What is your favorite stir fry? Disclaimer: I got this product for a discounted price, in exchange for an honest review. I love fresh peppercorns. I think the lemony taste would lend a fun flavor to many dishes. Your recipe sounds really yummy! 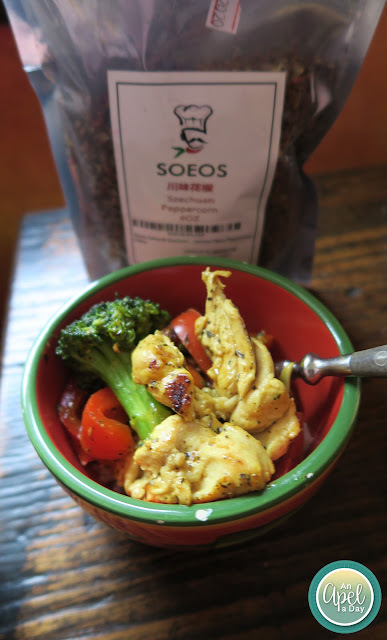 Your stir fry sounds delicious! 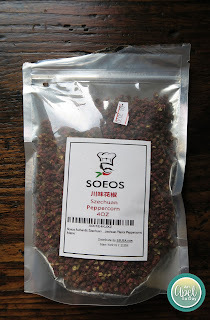 With the lemon flavor though, I'm thinking the peppers would work great on Greek food. What do you think? I love it, Alissa! But it's hot hot and it stays :)..happy to know you enjoy it! I like lemon. Cooking is all about tweaking and learning, I suppose. :) It looks good.